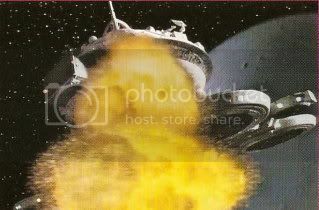 Star Trek's take on Rashomen: an incident occurs - a death, due to an explosion - the destruction of an orbiting science station. 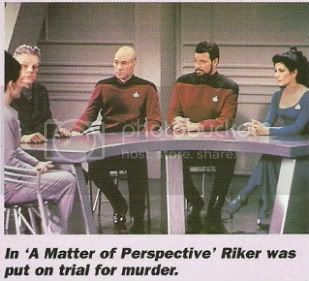 The people involved, including Riker, look back on the events preceding this explosion in different ways, from their personal perspectives. 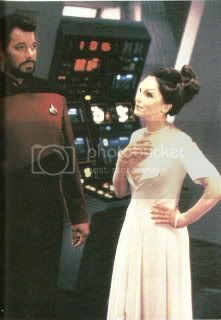 Riker was at the station to meet with a scientist who had developed a new energy source - Starfleet was interested, of course. 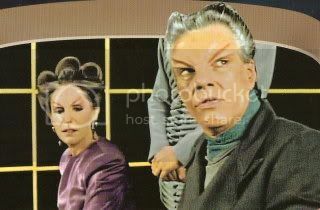 The scientist has a wife; she either showed interest in Riker or Riker made advances towards her, depending on who tells the tale. 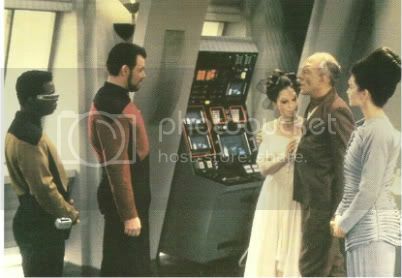 As Riker was beaming away from the station, it's suggested that he caused the explosion - this may be murder! 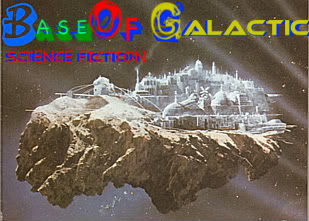 Since this is Star Trek, the 24th century, the recreation of the space station and the previous events is accomplished via the holodeck. We witness 3 different versions of Riker's stay at the station. I suppose it's a kick to see a couple of the versions which obviously do not match the temperament of the Riker we know, though they are a bit overdone. 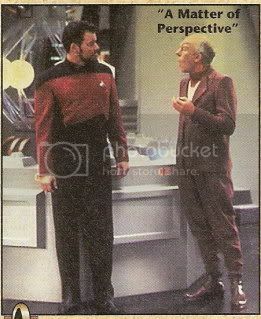 It's amusing to see the version in which the elderly scientist outfights Riker and I suppose it's meant to be amusing - a representation of a deluded old man's fantasies - but I'm not sure such comical scenes are appropriate for a supposed tense murder mystery.